Asia’s top construction equipment maker designed a 4.7-ton mini excavator that uses the same battery as its electric forklifts, Komatsu said in a statement on Monday. A fully charged battery allows two-to-six hours of operation, it said. Komatsu’s “zero-emission” electric digger mirrors a push by global automakers to produce vehicles that meet stricter emissions standards. Miners are also seeking to transform their operations, replacing diesel-fueled equipment from drills to 40-ton haul trucks with quieter, more efficient and less-polluting electric-powered alternatives. 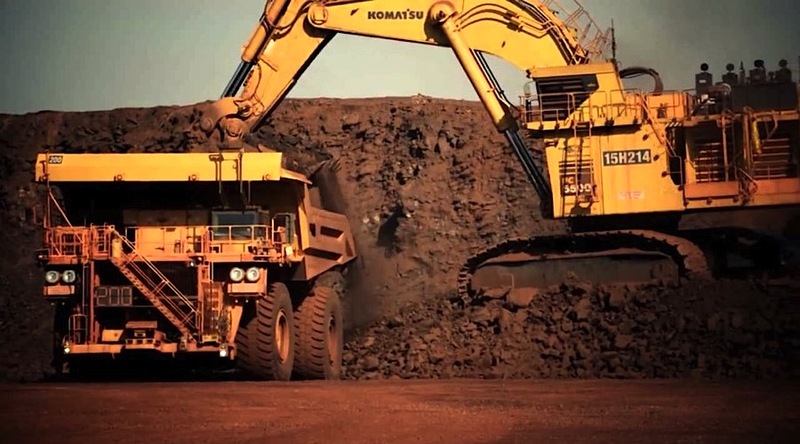 Members of the International Council on Mining and Metals have previously agreed to make vehicles used at above-ground operations greenhouse gas emission-free by 2040. Komatsu is testing the model at customers’ construction sites and preparing to start commercial sales at an “early” stage, the statement said. The company will unveil the model at the Bauma 2019 exhibition in Munich. Hitachi Construction Machinery Co. also said Monday it will unveil two models of battery-powered diggers, which have been developed jointly with Europe’s KTEG Kiesel Technologie Entwicklung GmbH, at the exhibition. The Japanese company has previously developed electric excavators with small to medium sized equipment and has supplied electric ultra-large hydraulic excavators to mines.